The $2500 pram Meghan and Harry are planning to buy. Expectant parents the Duke and Duchess of Sussex have been visited by luxury pram-maker, iCandy, at Frogmore House. 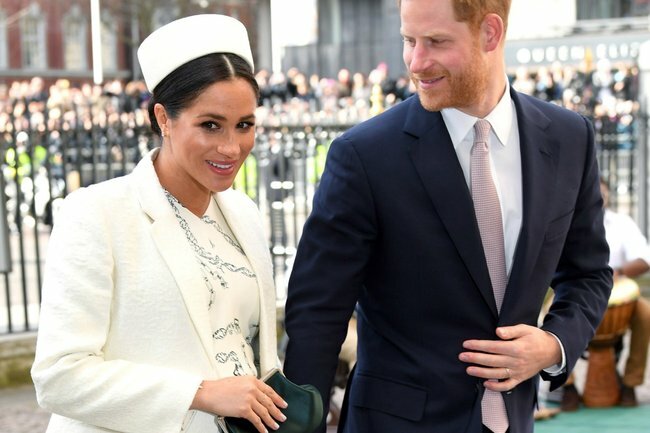 The Sun reported that Meghan, 37, and Harry, 34, were attended by a car with an iCandy logo on it, prompting suspicion the royal couple has purchased one of their bespoke prams. iCandy prams have a reputation for being luxurious, with the option to have them custom-made for families. “The iCandy Designer Collection Cerium. Bespoke luxury with no limits. “Craft, skill, passion and ingenuity go into each and every iCandy pushchair. However a Designer Collection takes this dedication to excellence and attention to detail even further. “The Designer Collection Cerium is bespoke in every manner, lovingly designed and expertly crafted by iCandy’s team of UK designers. The Cerium is the culmination of an extraordinary vision to create the ultimate in bespoke pushchair luxury through meticulous craftsmanship. RRP $2599.99. Source: Baby Kingdom. But also befitting of the seventh in line to the British throne. It&apos;s also worth noting that the Queen&apos;s granddaughter, Zara Tindall, is an ambassador for the luxury brand. If the $2.5K price tag is a slight deterrent for anyone in the market for a contraption which a baby will most definitely vomit in, there are other options. 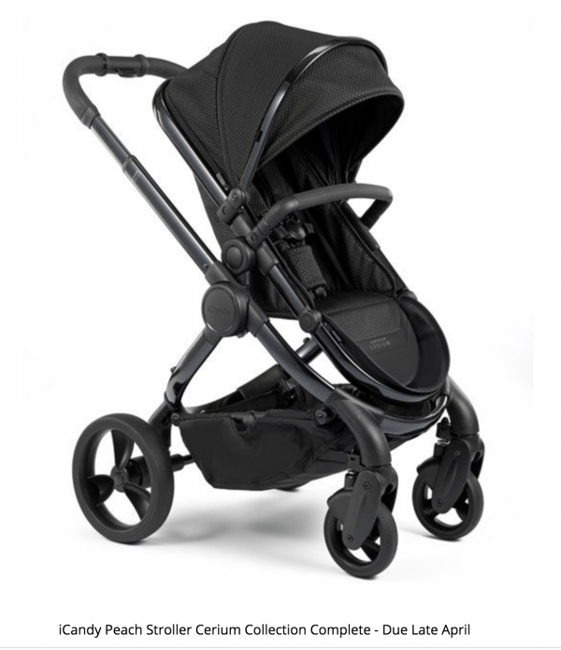 You can grab a &apos;bargain&apos; iCandy pram in the Strawberry 2 model, which is currently on sale for $899.99, down from $1249.98. 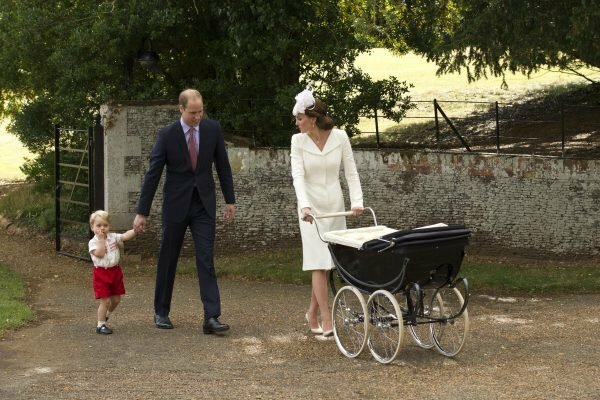 If that rumour proves true, it will mean that the couple, who are expecting their child in four to six weeks, will be breaking with a royal tradition that was followed by Kate and William, who used an antique heirloom Milson pram that has reportedly been in the family for many years. Whilst the Milson pram is very regal, it seems that the appeal of an iCandy pram is that it&apos;s lightweight and easy to fold, which the Milson appears... not to be. But gosh does it look good in photos. 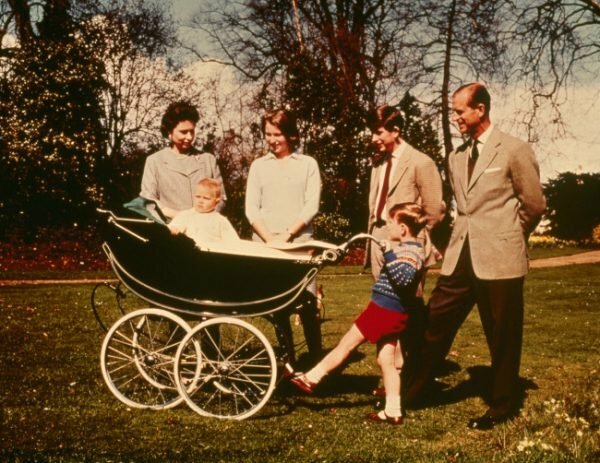 Prior to the Milson pram, the British royals used what&apos;s known as the &apos;Rolls-Royce of prams&apos; - the Silver Cross pram. 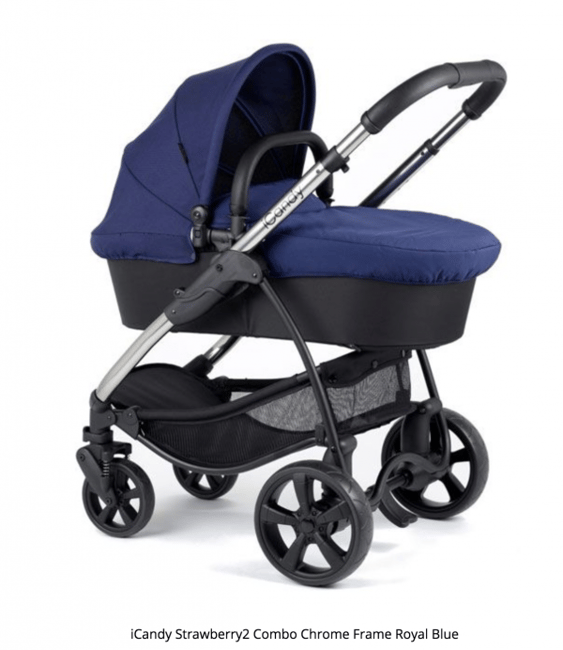 With a reverse folding hood and spring suspension system, the Silver Cross pram was ahead of its time. Silver Cross first supplied a pram for King George VI and Queen Elizabeth The Queen Mother for the future Queen Elizabeth II in 1926. A young Prince Andrew in the Silver Cross Balmoral pram. Image: Getty. Queen Elizabeth II pushed her children in the Silver Cross Balmoral pram - Prince Charles in 1949 and Prince Andrew in 1961 at Balmoral Castle. Granddaughter Princess Beatrice and daughter-in-law Princess Diana also have been pictured in a Silver Cross Balmoral pram. 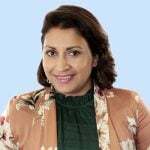 Listen to The Baby Bubble, Mamamia&apos;s newest parenting podcast. Which pram did you use for your children? Tell us in the comments below.